AHOY! 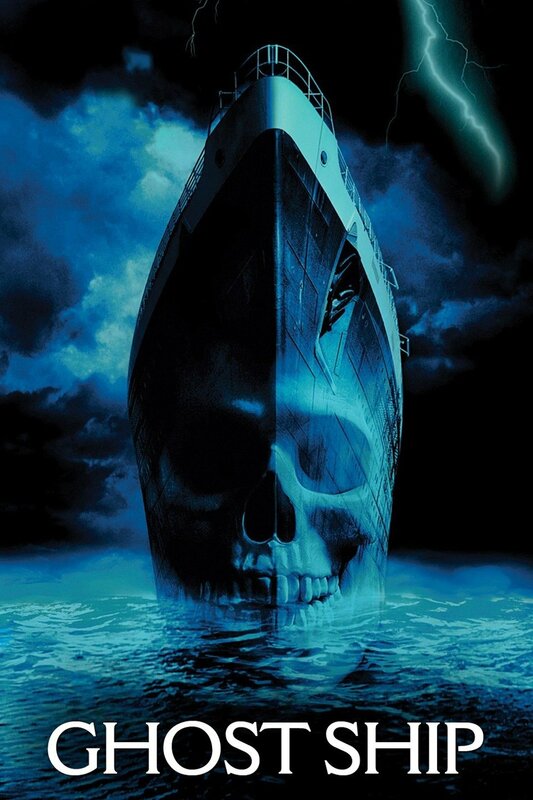 Get yer sea legs and jump on board this week’s episode with Ghost Ship-- A movie where a bunch of really good actors wander around a cool haunted ship for two hours but don’t tell eachother they keep seeing ghosts… UNTIL IT’S TOO LATE. Tim and Ryan almost had their souls collected by the end of this one earning it a “stream” from both of them.